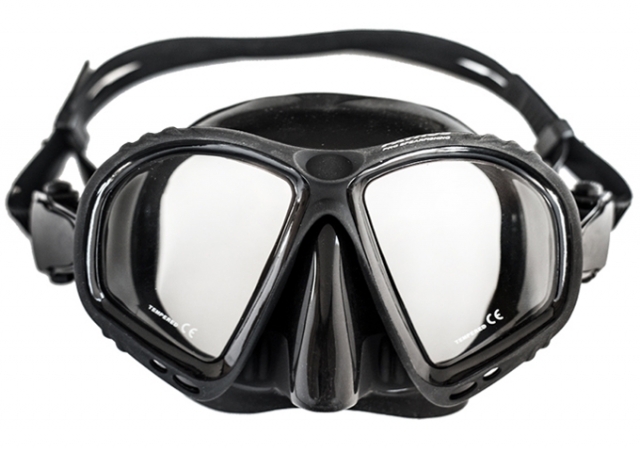 • Diving and spearfishing mask, with low inner volume and excellent visibility. • Ultra soft anti-allergic silicon material provides durability, comfort and long life. 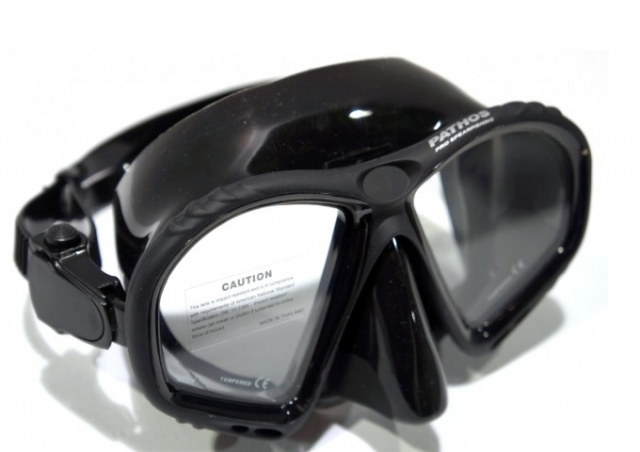 • Special nose design for easy equalization. This Product was added to our catalogue on Tuesday, 12. March 2019.